Some venues make my job all the more enjoyable and this is certainly the case when shooting wedding photography at Ansty Hall. 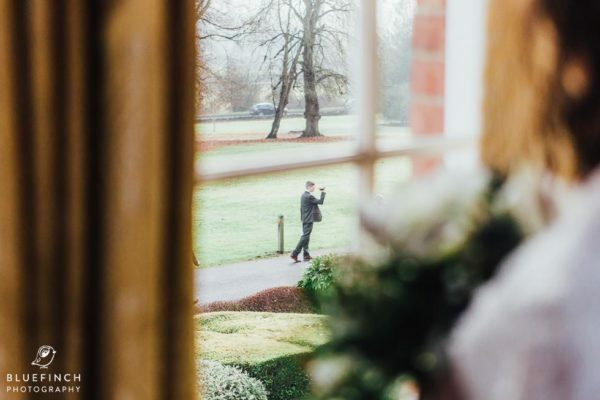 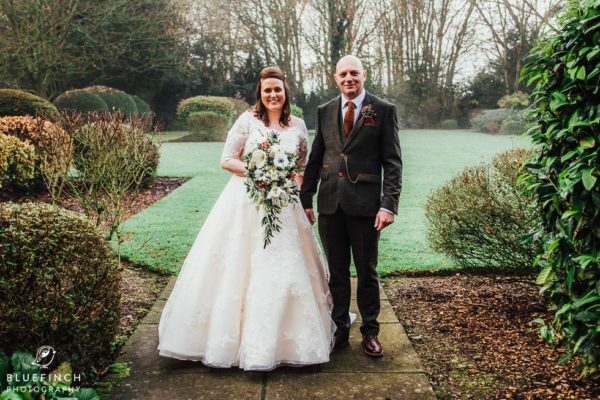 Sarah and Simon chose the perfect venue for their winter wedding. 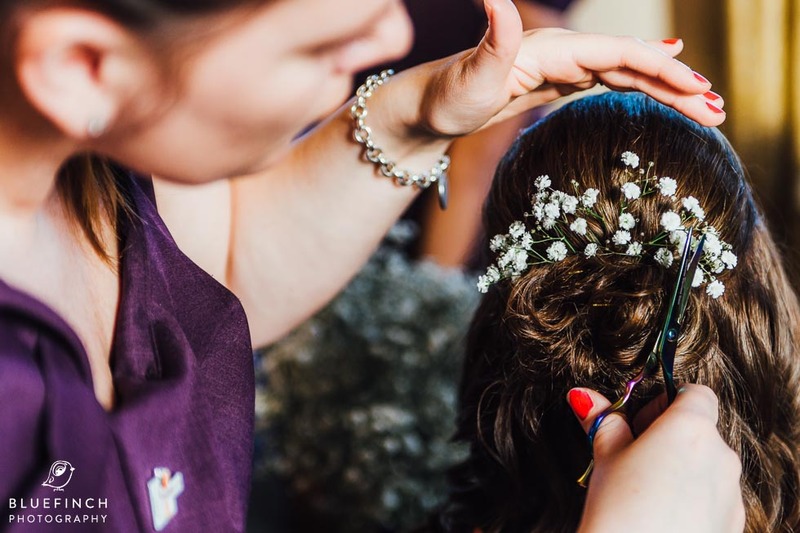 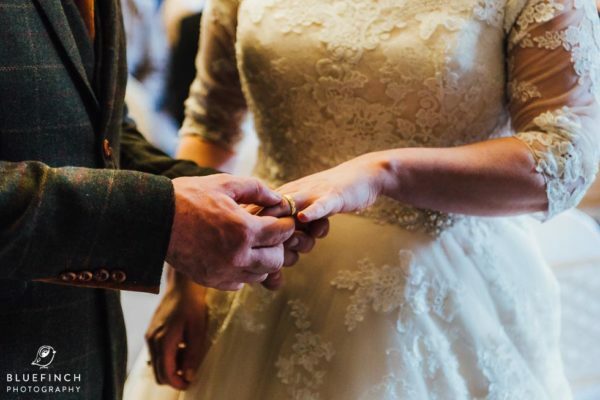 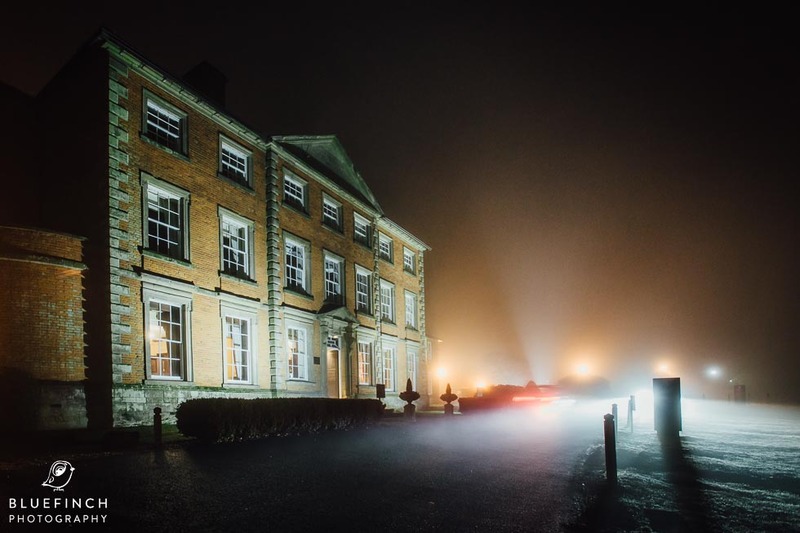 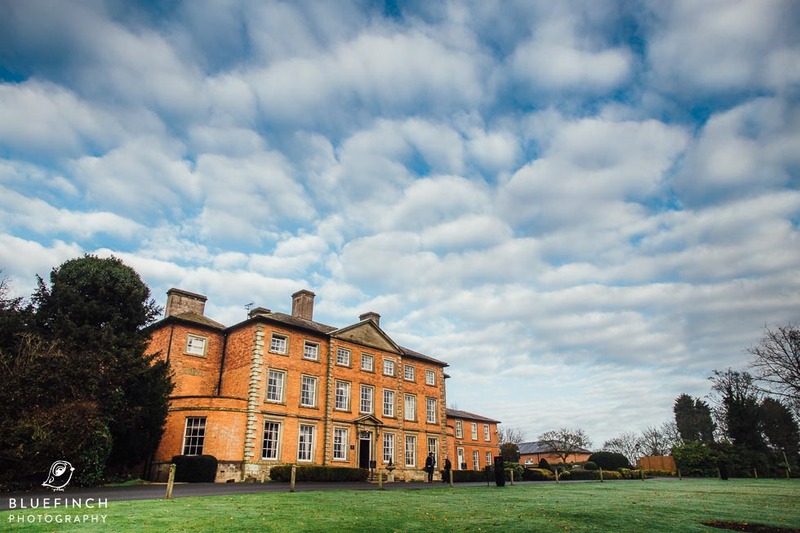 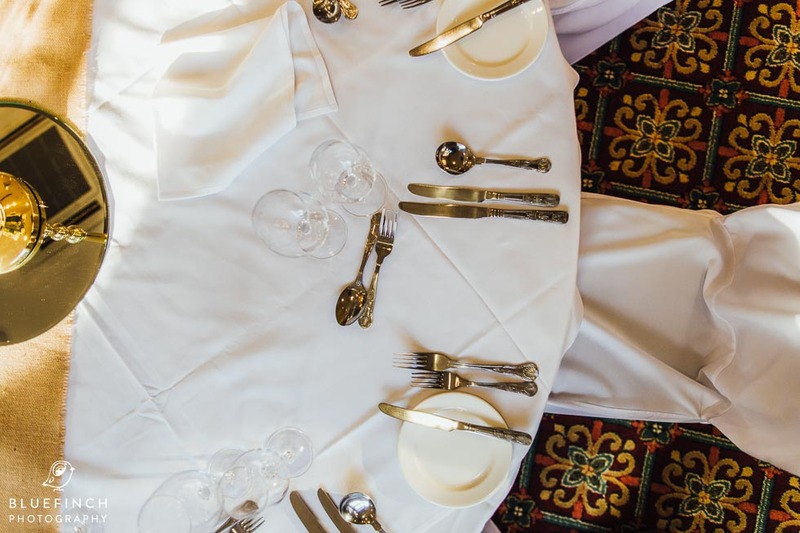 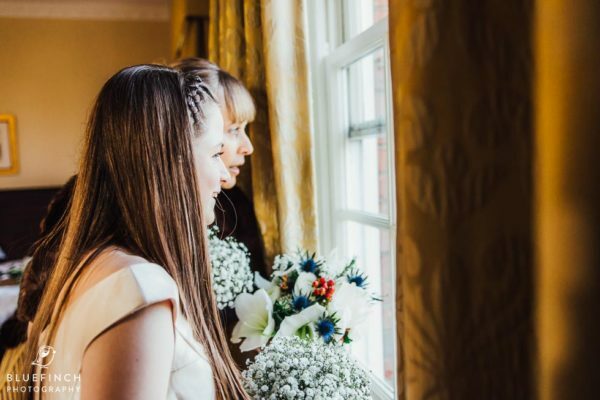 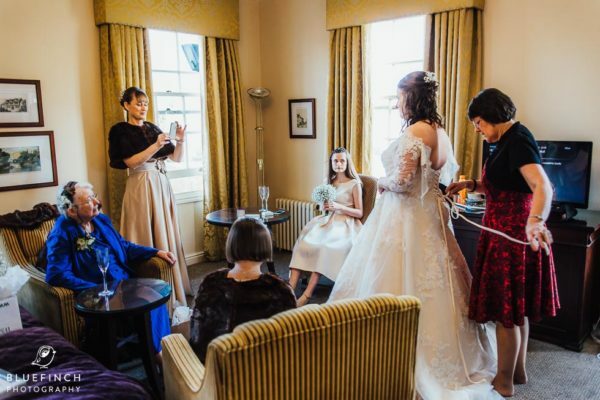 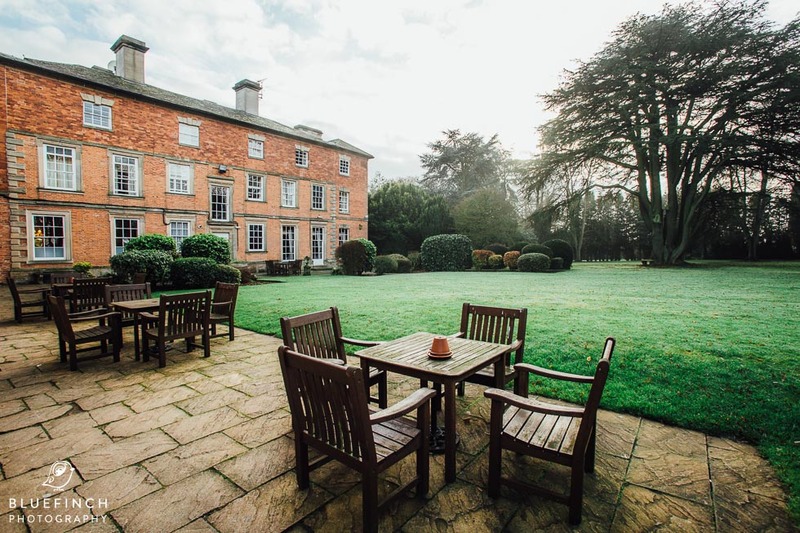 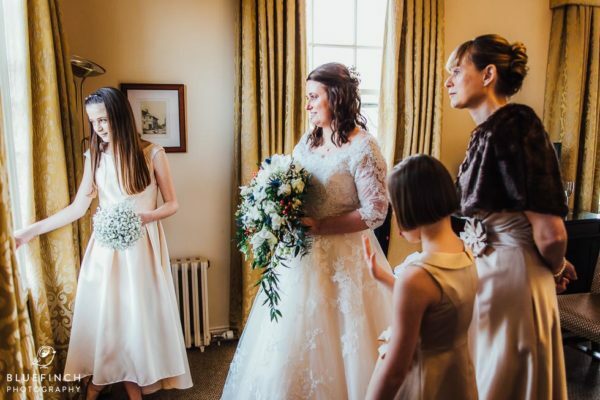 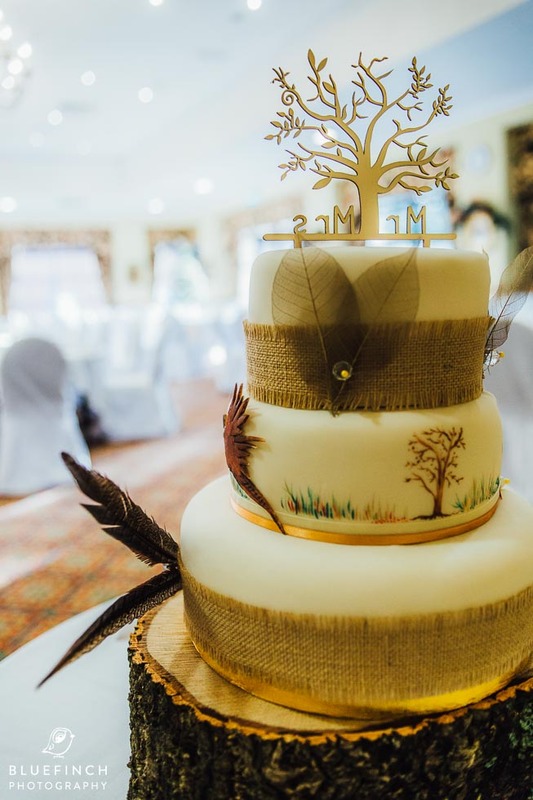 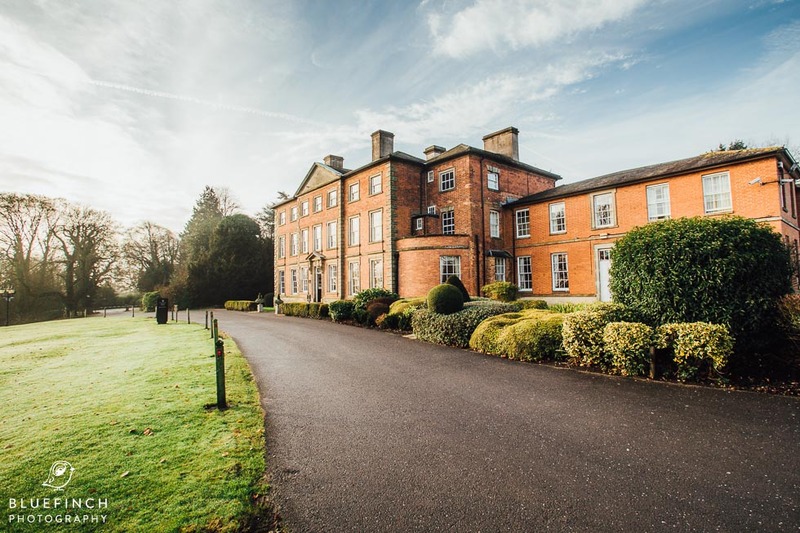 Ansty Hall is set amongst eight acres of private grounds with beautifully landscaped gardens and magnificent views of the charming Warwickshire countryside. 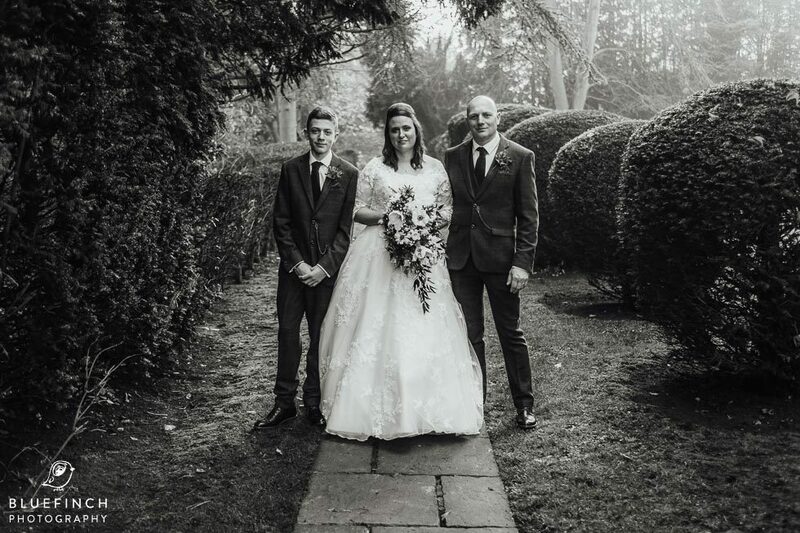 Meaning that shooting wedding photography at Ansty Hall always provides me with great backdrops when taking images of my clients. 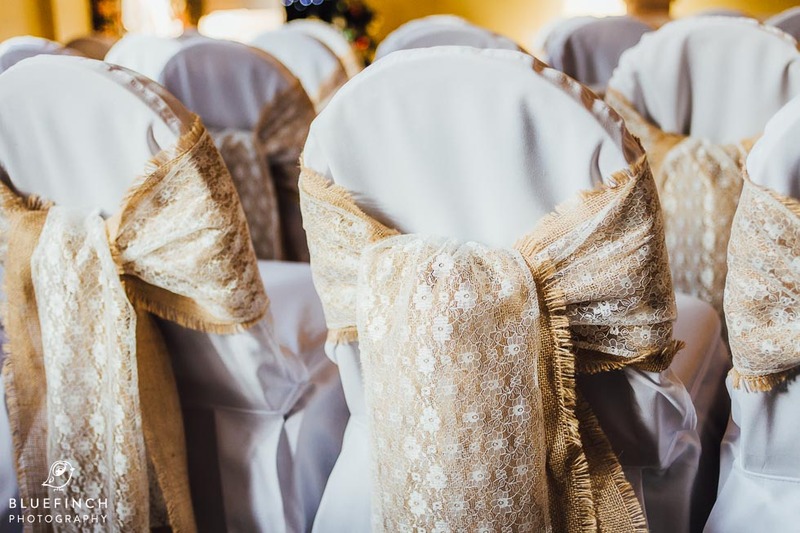 On the day I arrived early so I could take some shots of the venue. 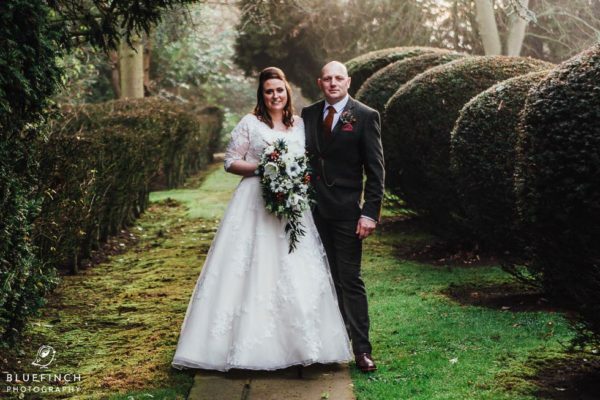 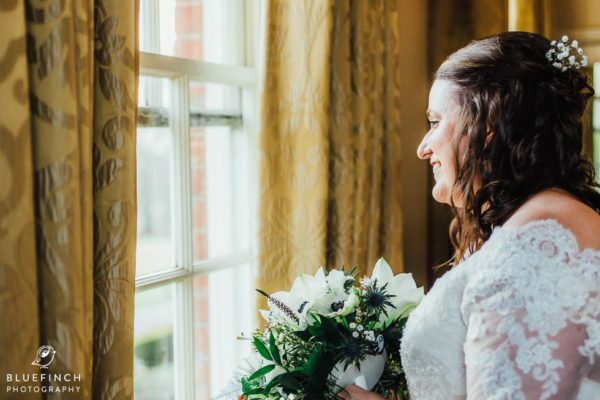 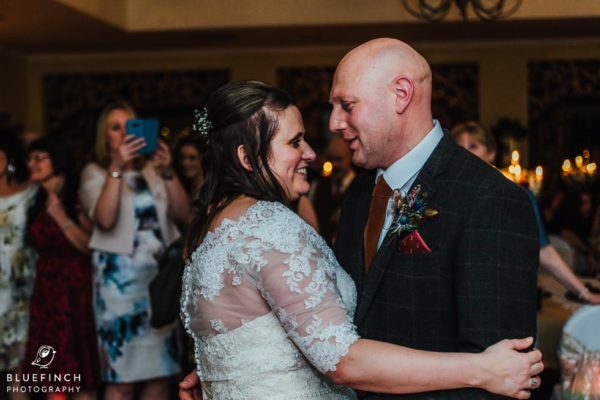 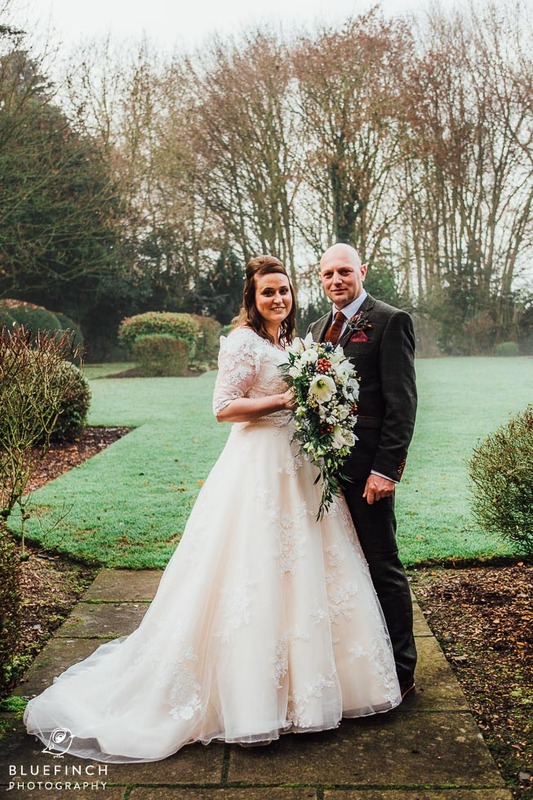 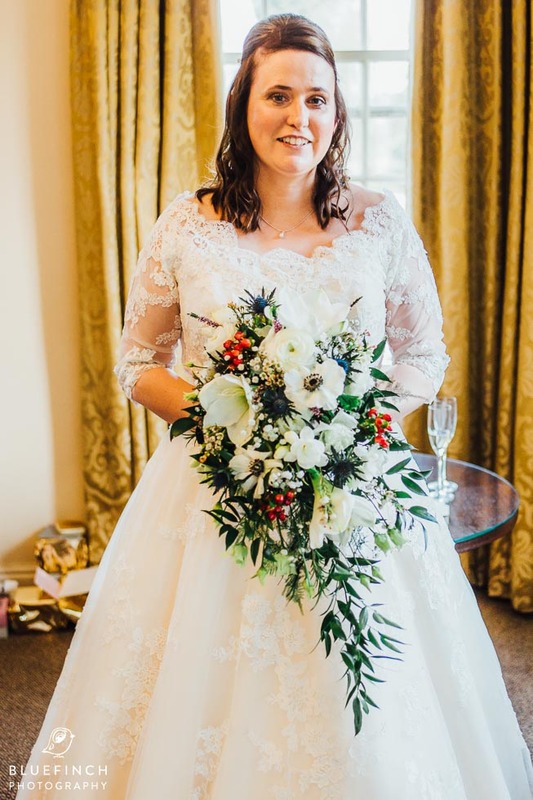 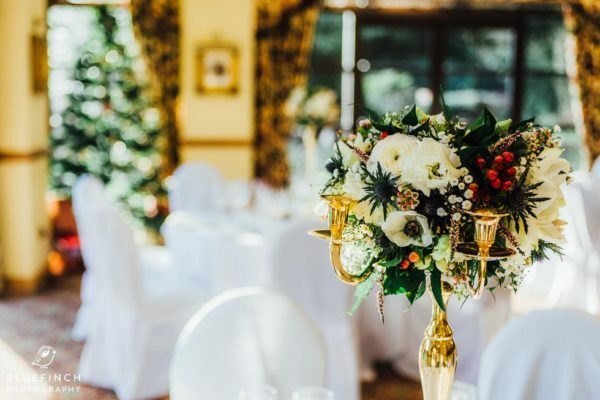 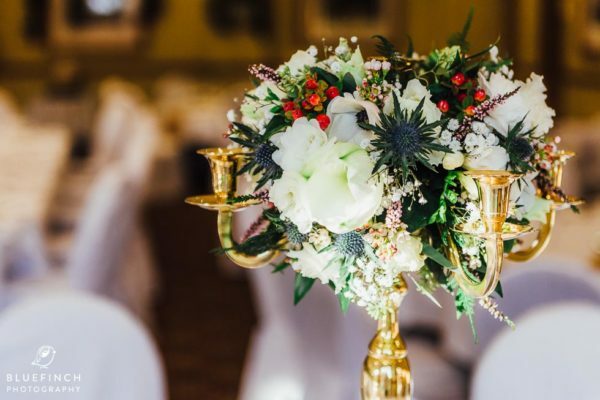 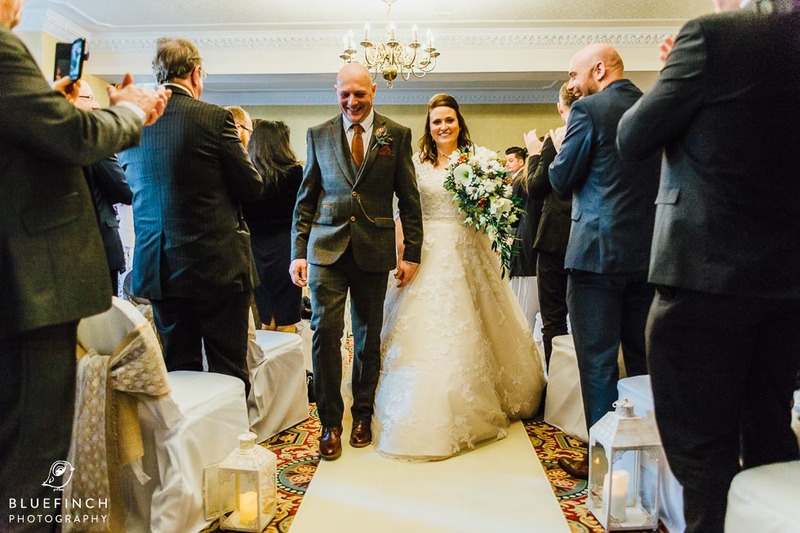 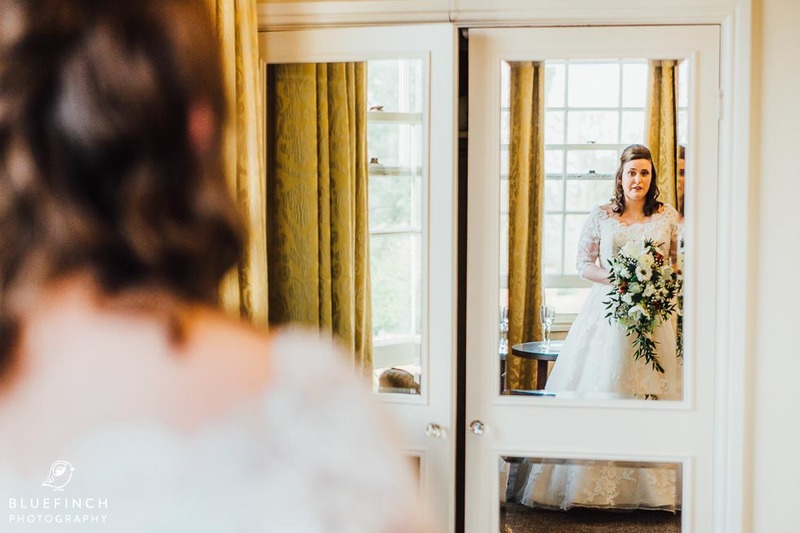 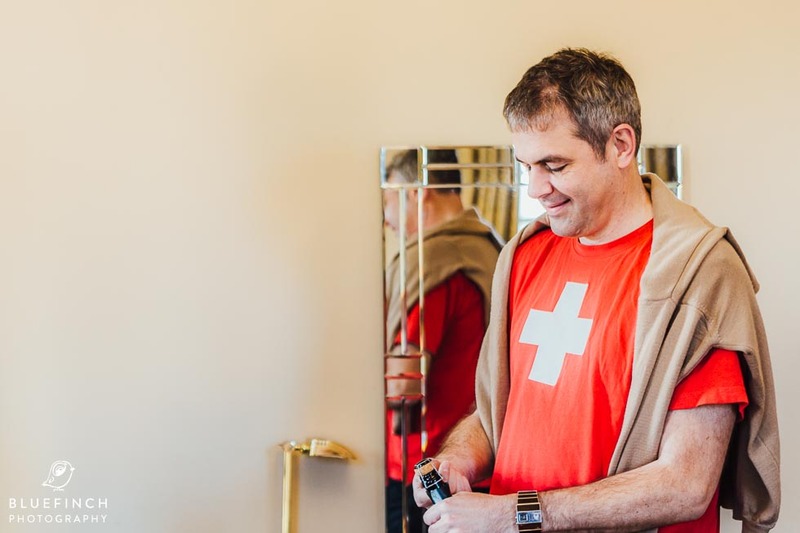 Sarah and Simon had chosen a gorgeous white and gold colour scheme that really suited the interiors of Ansty Hall and effortless worked with the seasonal touches like the enormous Christmas tree decorated in simple gold lights. 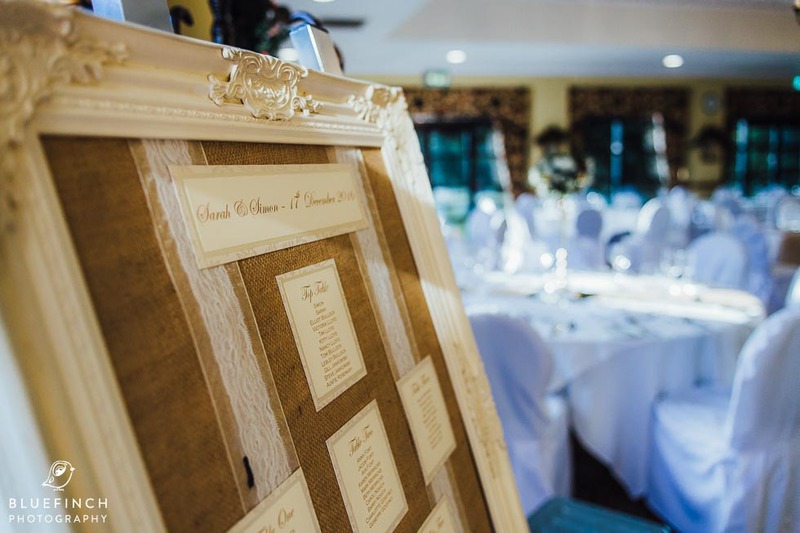 The ceremony and breakfast rooms were beautifully decorated by Karen at EVENT. 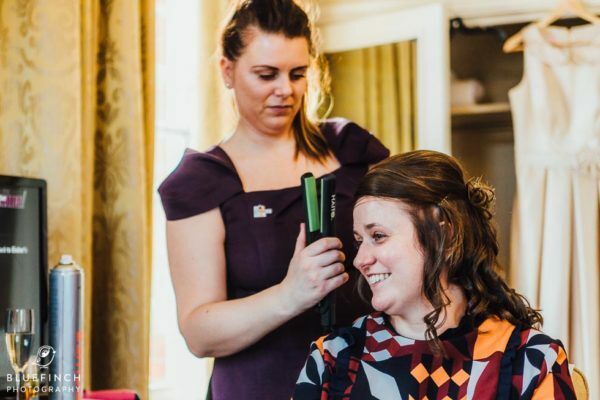 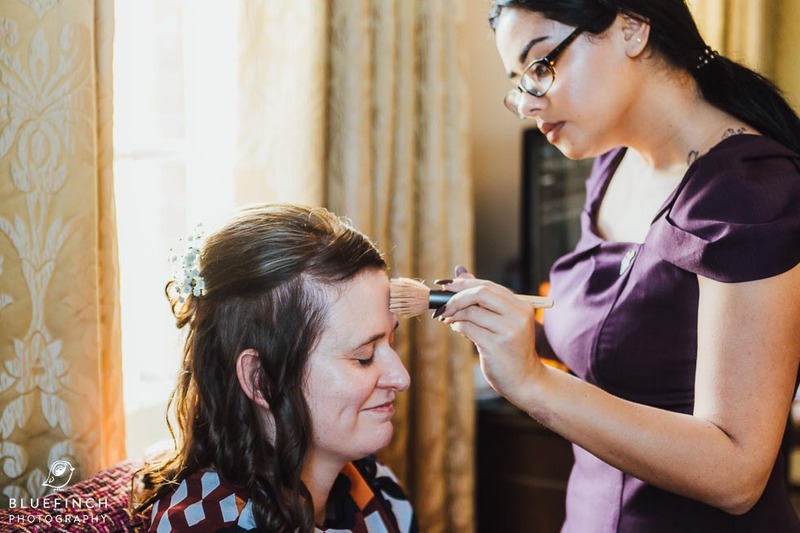 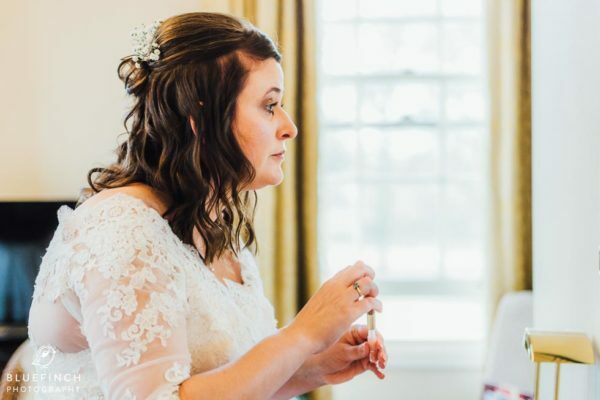 I caught up with Sarah who was in good hands with her bridal party (and a little bubbly) and took a few shots of them as they made their final preparations for the day. Sarah wore a beautiful lace detail dress with a train that gave her a great silhouette in my portrait shots. 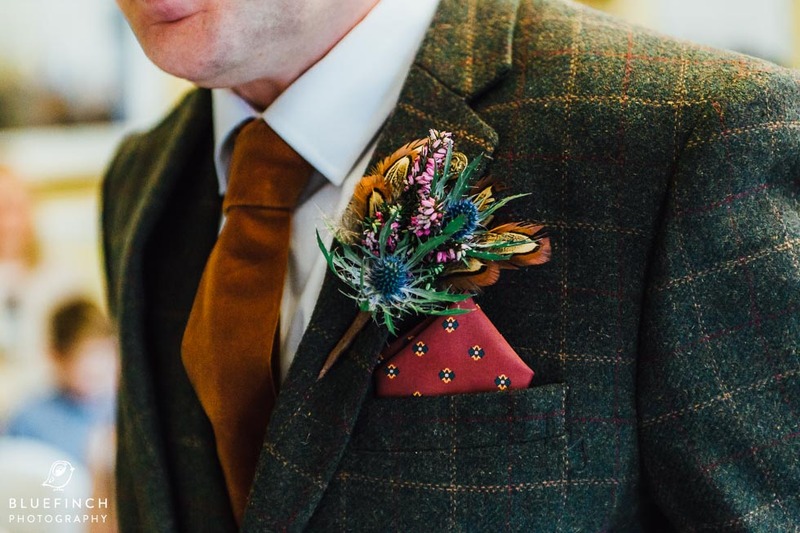 This was complimented with a gorgeous bouquet. I must mention Sarah’s bridesmaids who looked beautiful and performed their duties perfectly. 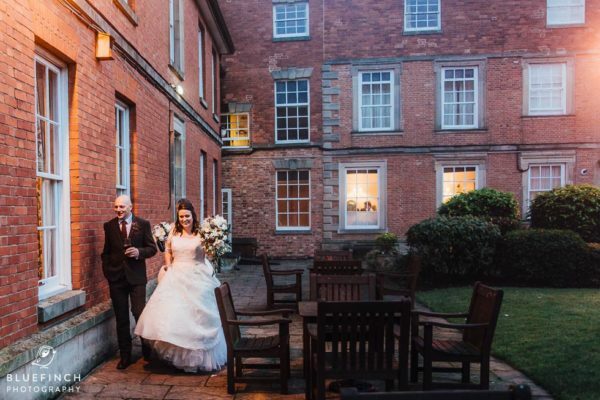 After a lovely intimate ceremony everybody enjoyed a drinks and canapes reception and I quickly whisked Sarah and Simon outside to take some portrait shots of them set against the backdrop of Ansty Hall’s beautiful gardens. 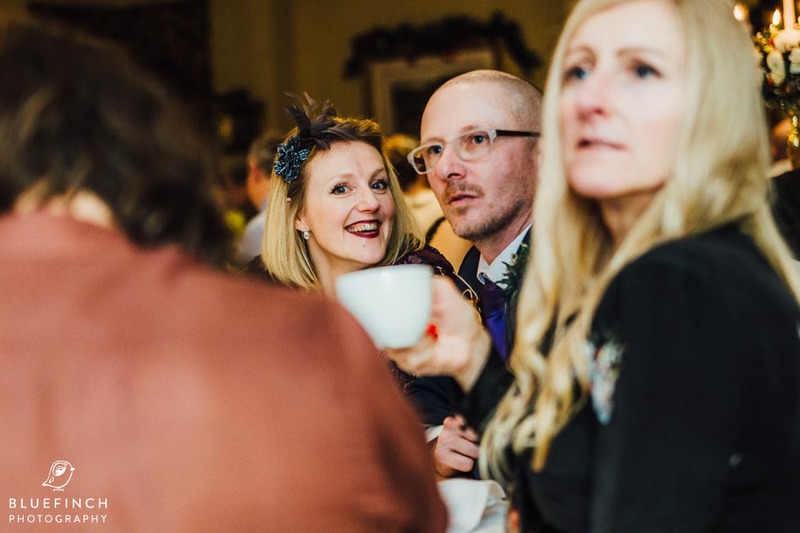 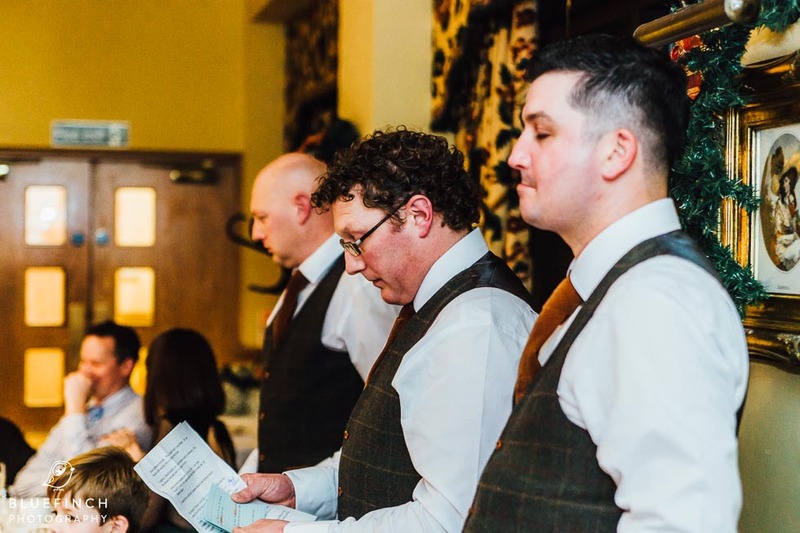 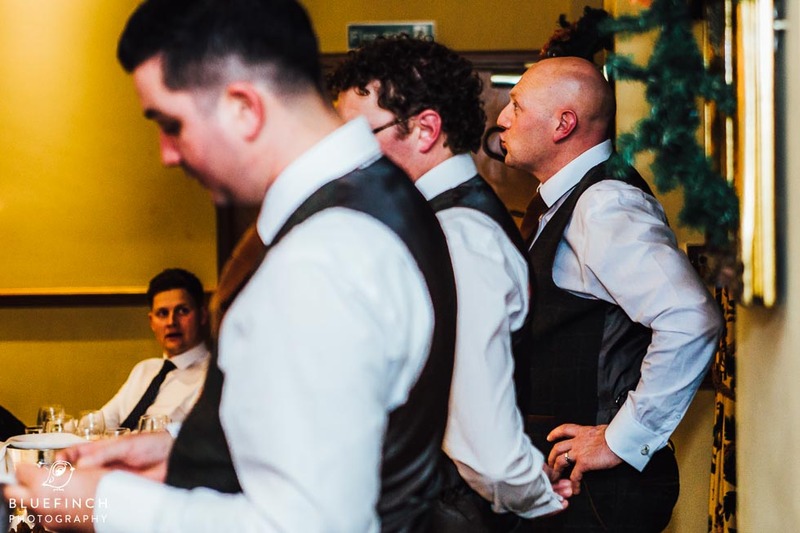 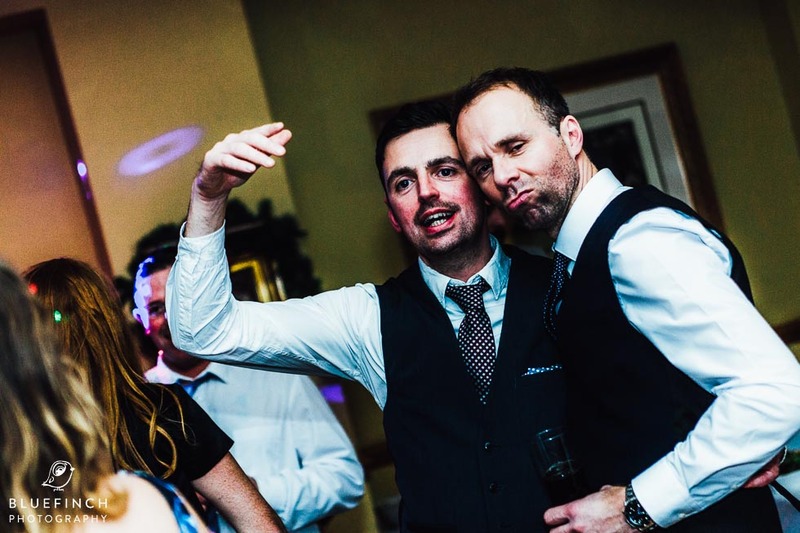 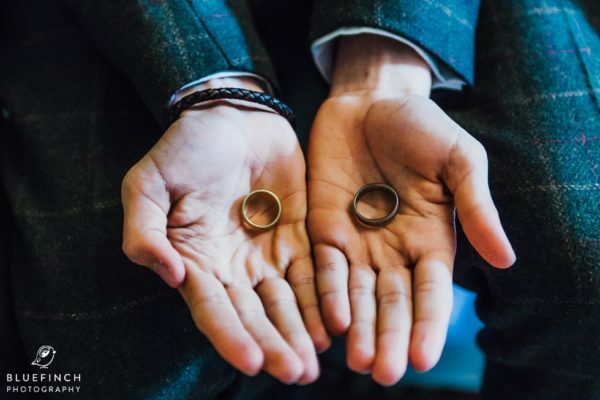 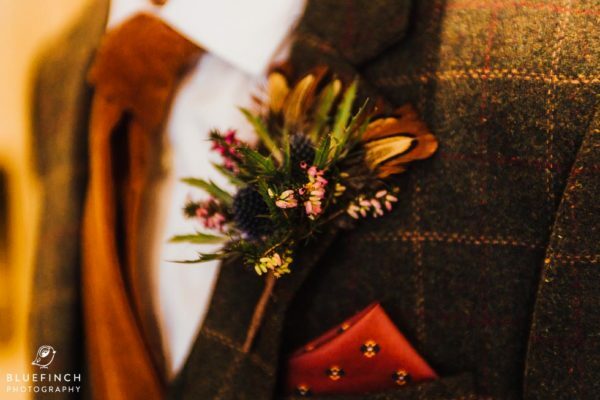 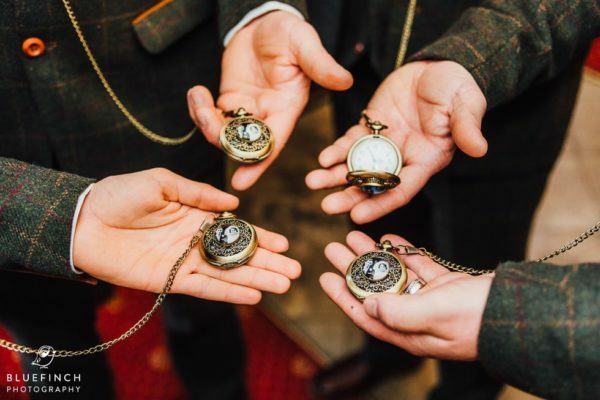 We then re-joined everybody in the warmth and I got to take some relaxed shots of Sarah and Simons and guests and some shots of Simon and his groom’s party who were looking resplendent in tweed three piece suits and sporting antique pocket watches. 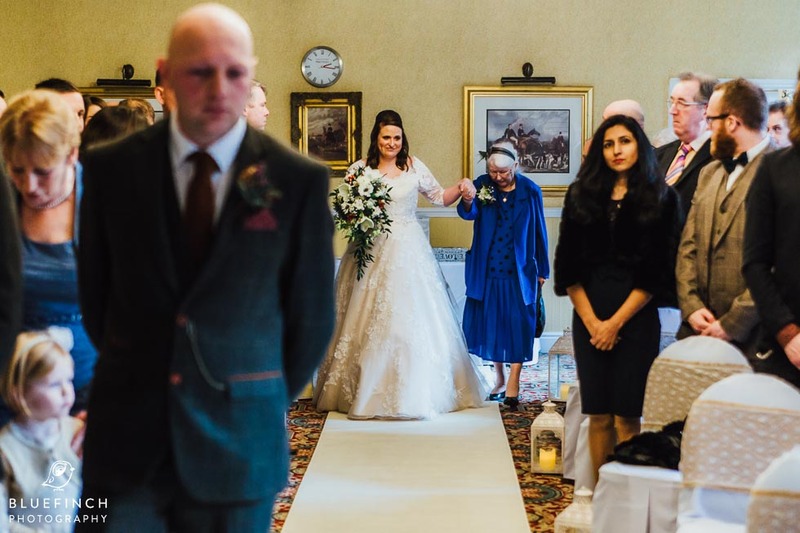 A wonderful touch! 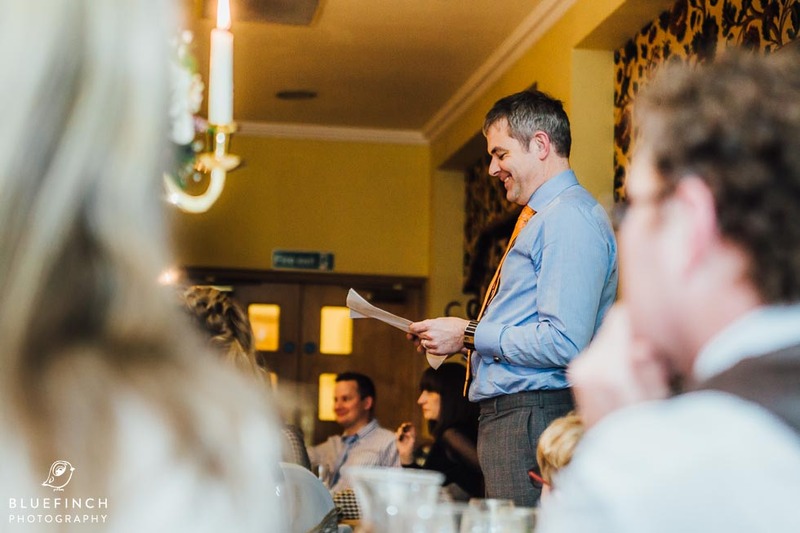 Next Sarah, Simon and their guests all sat down to a sumptuous wedding breakfast which were followed by some well received speeches. 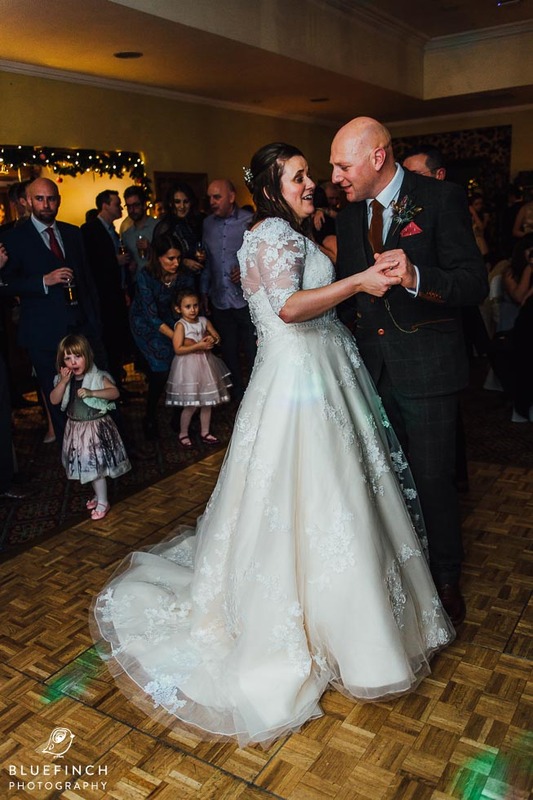 Then it was onto the cutting of the cake and the first dance. Where Sarah and Simon were quickly joined by some very talented younger dancers. 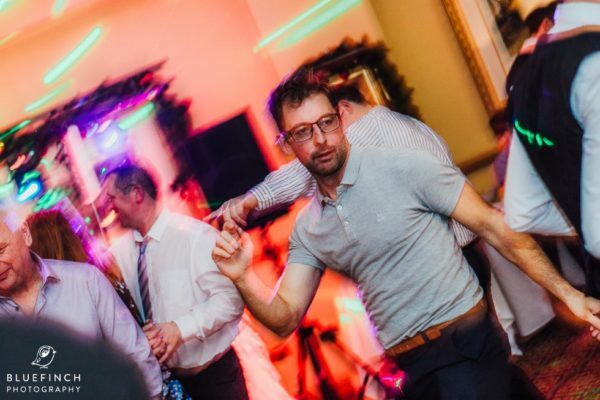 Who in turn were later joined by some not as young dancers! 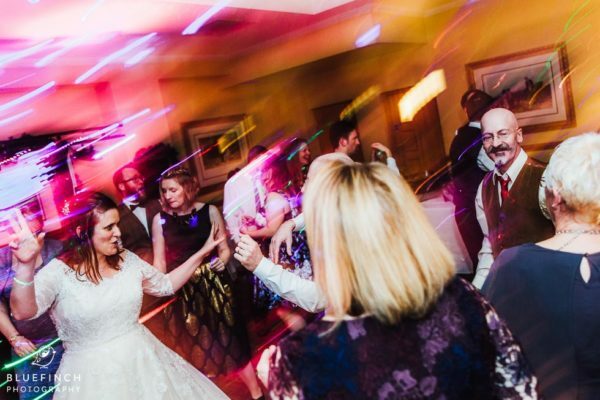 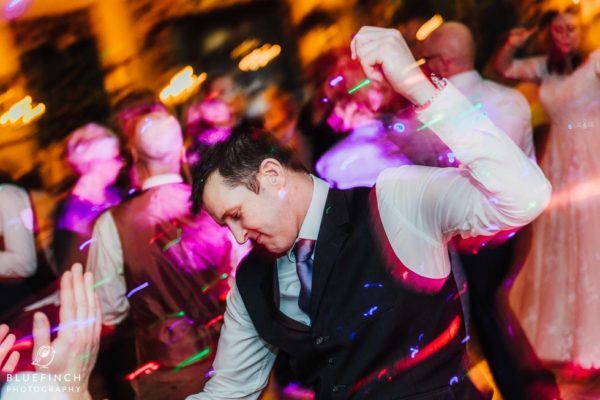 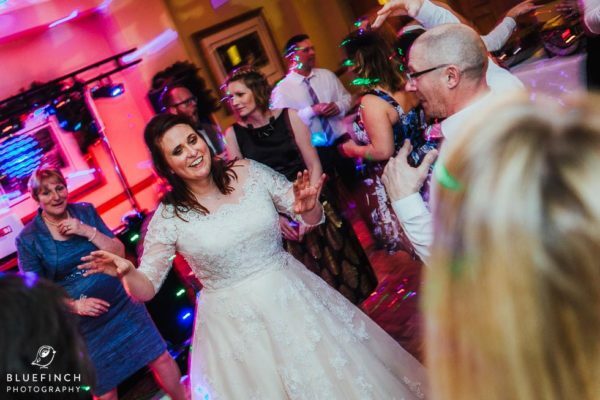 And it was this image of Sarah, Simon and their guests having fun on the dance floor that I decided was the perfect image to close the story of Sarah and Simon’s wedding day. 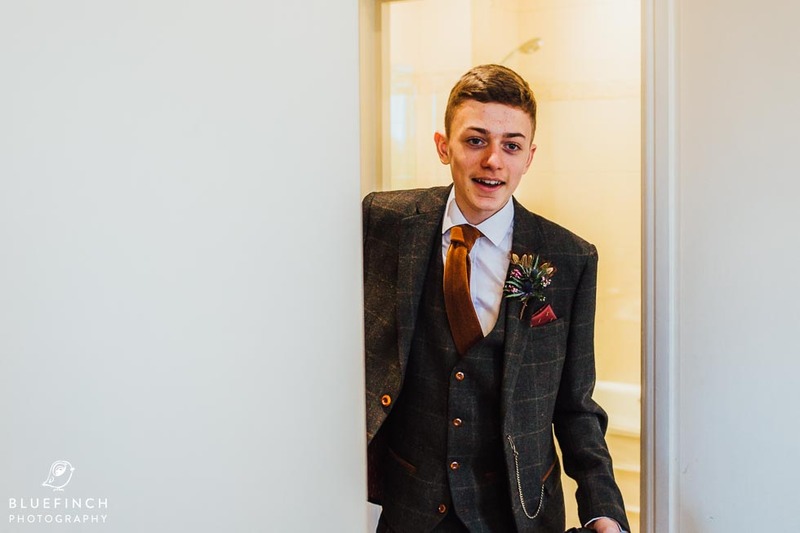 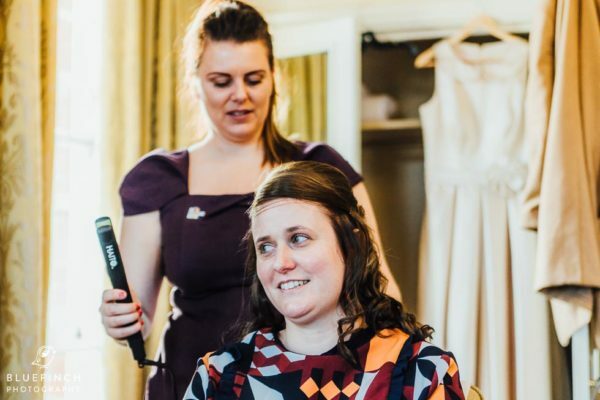 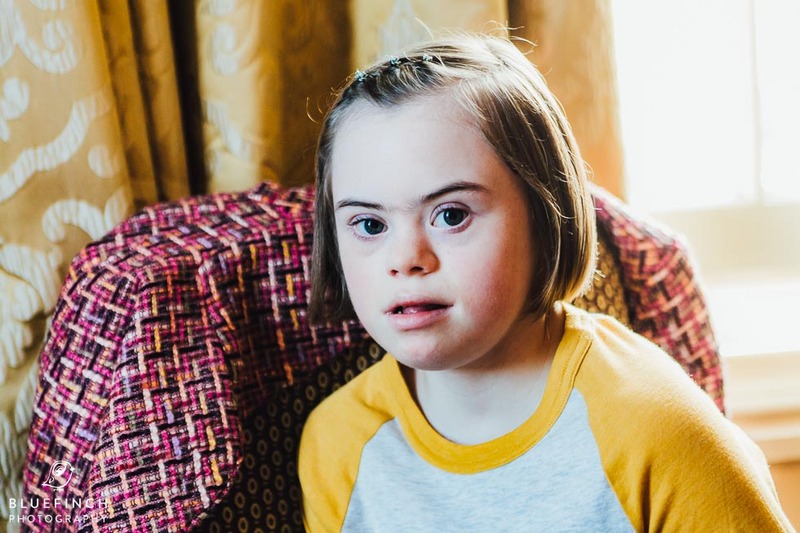 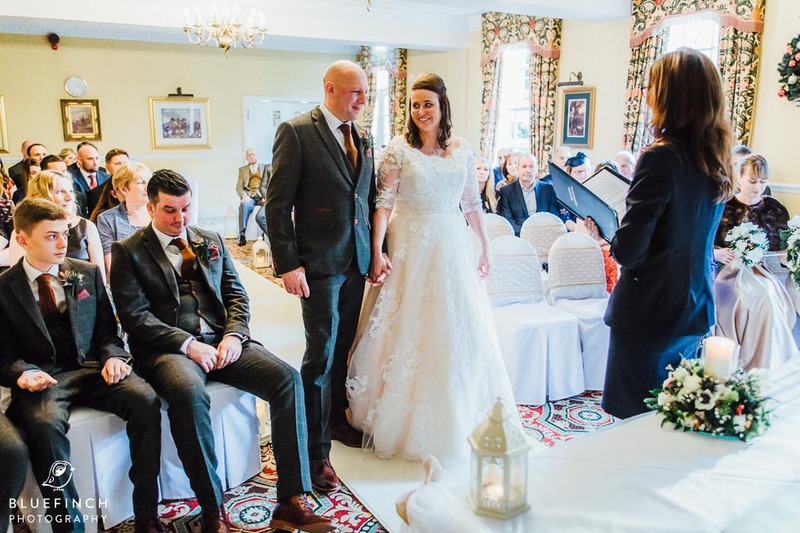 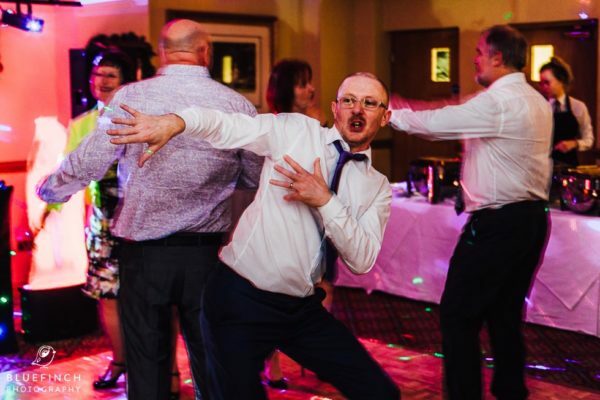 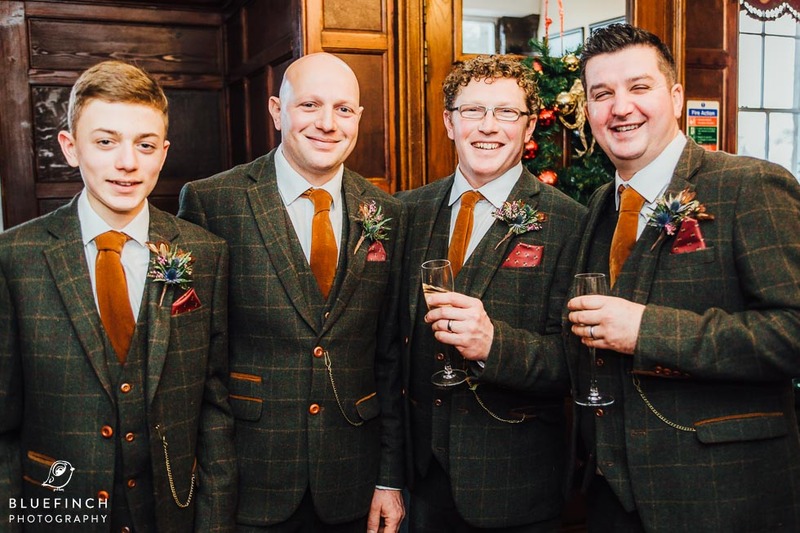 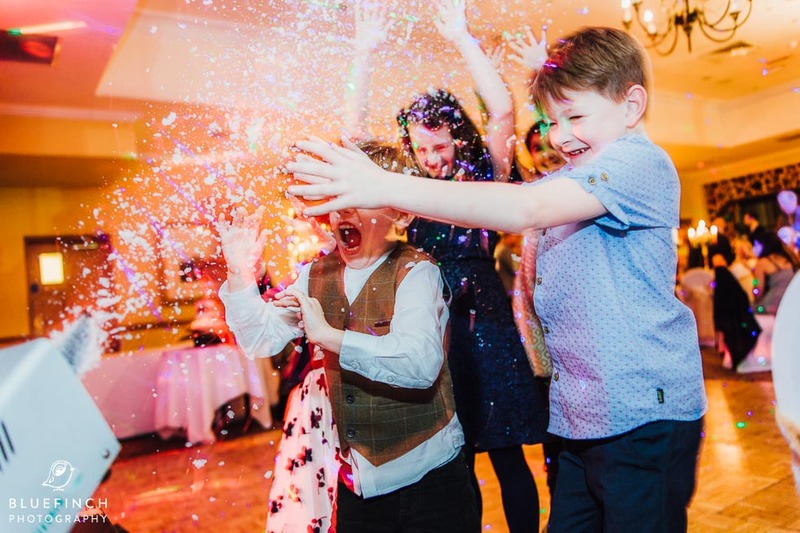 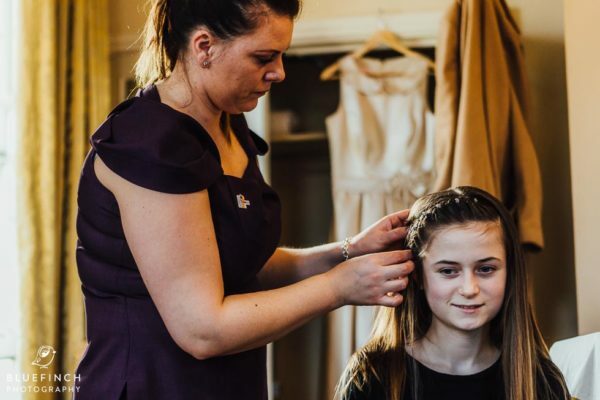 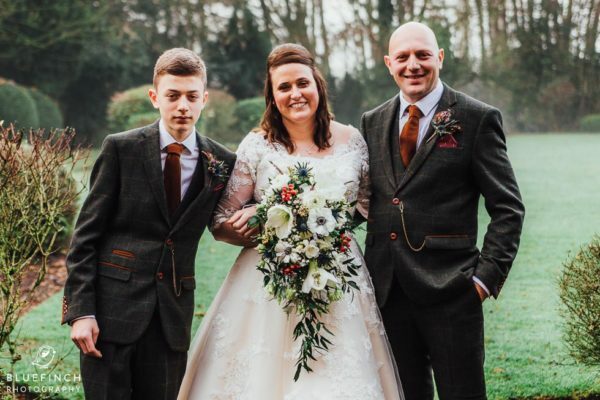 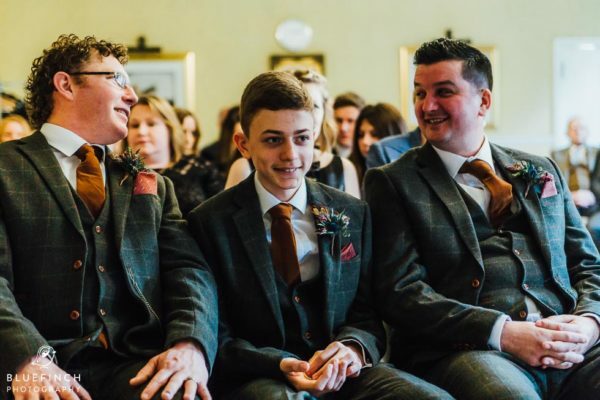 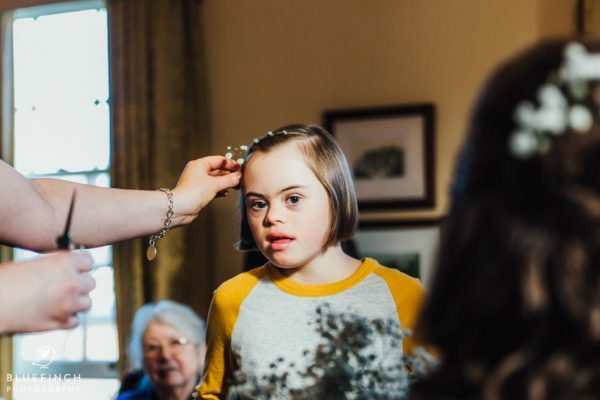 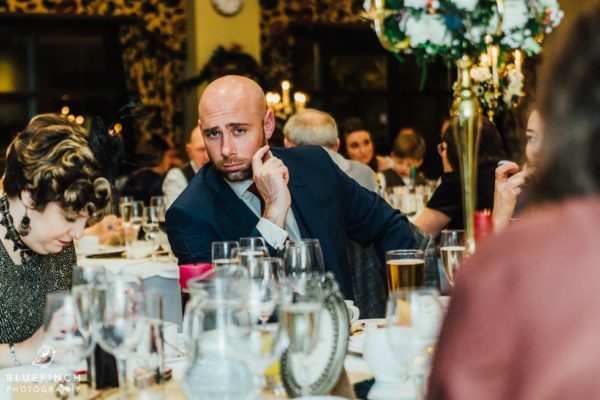 A lovely laid back family friendly wedding at a great venue. 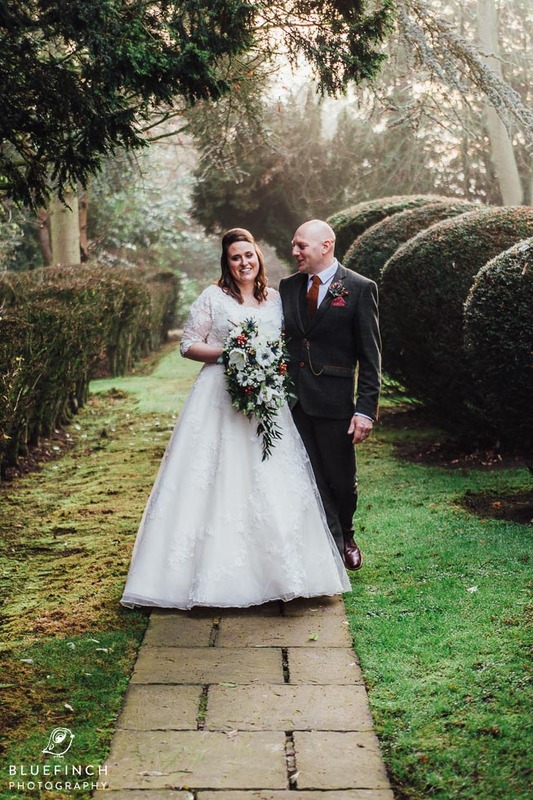 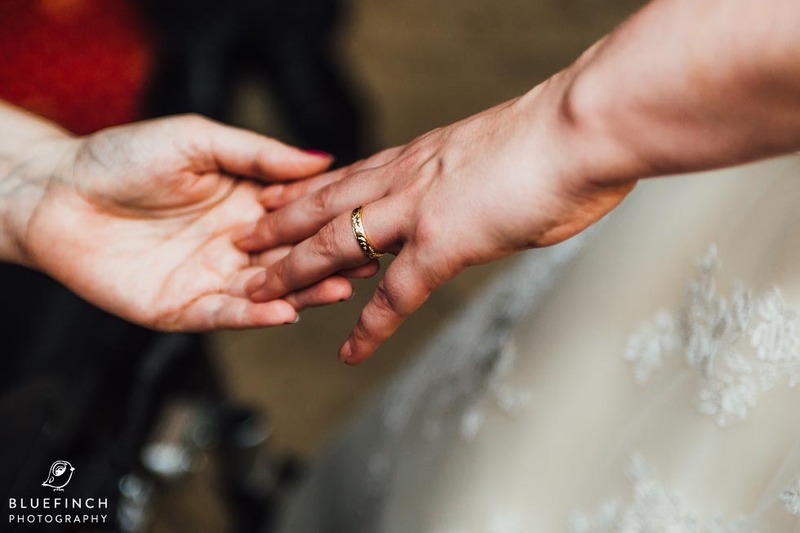 Congratulations to Sarah and Simon for getting married and creating such a wonderful day for yourselves, your family and your friends to remember.